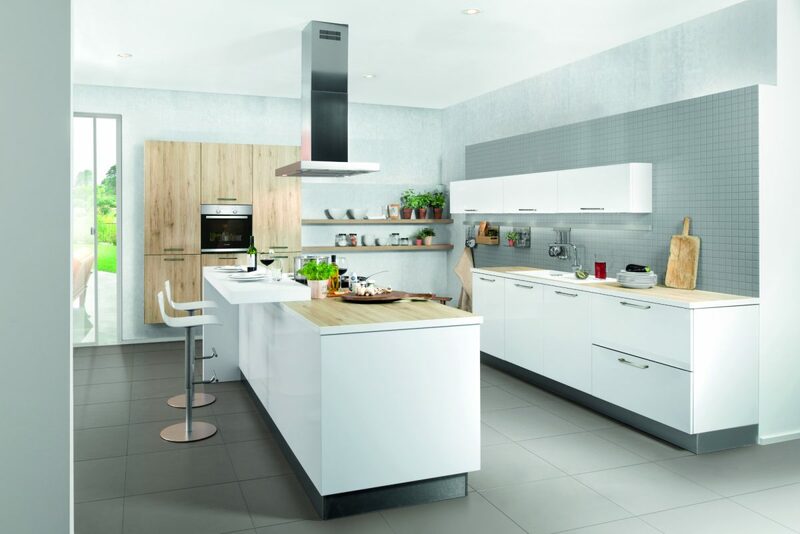 At Designer Kitchens For Less we want to offer you genuine savings on all designer kitchens. 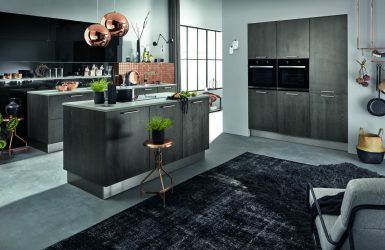 Our experienced and professional designers will listen carefully to your requirements and create a stunning designer kitchen to suit your individual tastes and needs. Using the CAD software we are able to translate your aspirations into a high quality 3D image and plan, which shows you exactly what your kitchen will look like. 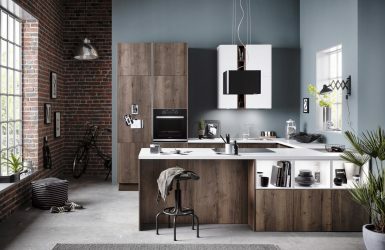 Here at Designer Kitchens For Less we want to make the process of finding your dream kitchen as easy as possible. 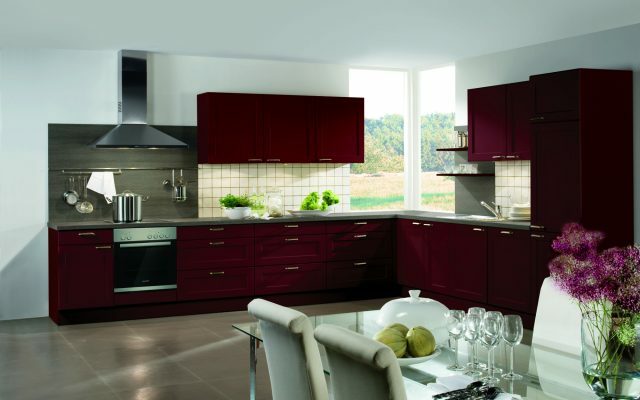 We offer a design service to ensure that all of our customers get the kitchen they really want. You send us your kitchen layout with dimensions and some rough details on what you’d like from your kitchen. We’ll call you to talk through your options – requirements, styles, appliances, worktops and colour options. We’ll send you a visual design of your kitchen. You send us any amendments (if any). We arrange delivery of your kitchen (we offer nationwide delivery). Working with leading suppliers, our designers are highly experienced and able to produce a design to suit your specification and budget. So start the design process today and give our design team a call on 01279 504230 or email info@designerkitchensforless.co.uk. Alternatively, if you’re based in London or north of London why not visit our showroom? Get in touch for details. Skype call to see current layout (not always needed). Unlimited email or phone correspondence. If you think that your kitchen may require a premium design service please contact our design team by emailing at info@designerkitchensforless.co.uk or call us on 01279 504230. Simply send us the dimensions of your kitchen, some design ideas and we’ll create a stunning kitchen design for you. Once you’ve finalised the design with us, we’ll deliver your kitchen to you anywhere in the country. It really is that simple! 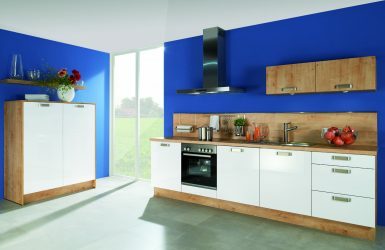 "Great quality German kitchens tailor made to your requirements. The supply only service is honest, reliable and good to deal with. I have no hesitation recommending this company." "We're very happy with our kitchen, Jane considered how we lived and cooked, our family and individual needs, space and efficiency in how we used our space. We were given price matches on all the appliances that we needed to buy and free saucepans for our first ever induction hob!" Let us know an appropriate time and we'll call you to start discussing your new kitchen.